Money can’t buy you love, but it can get you a cosy room for two in a beautiful country inn. Everything is taken care of so you can spend a perfect few days hiking the hills, soaking in a deep bathtub, catching up over delicious food and contentedly gazing into the crackling fire. So, if Valentine’s Day has never made you think of pubs let these six surprise you – all perfect for any romantic occasion. 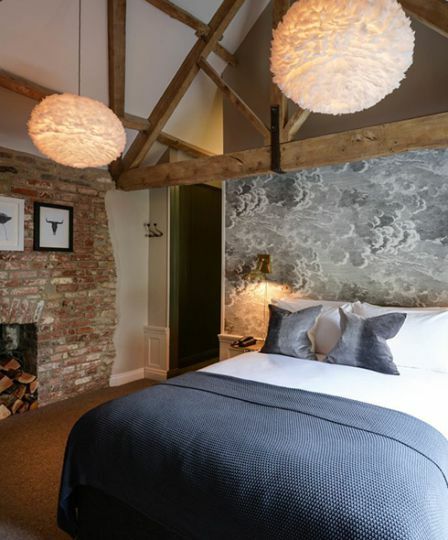 Stylish bedrooms and heavenly food await you at this new village jewel, deep in the South Derbyshire countryside. Inside, the copper-topped bar gleams and the fire roars in the old stone fireplace. 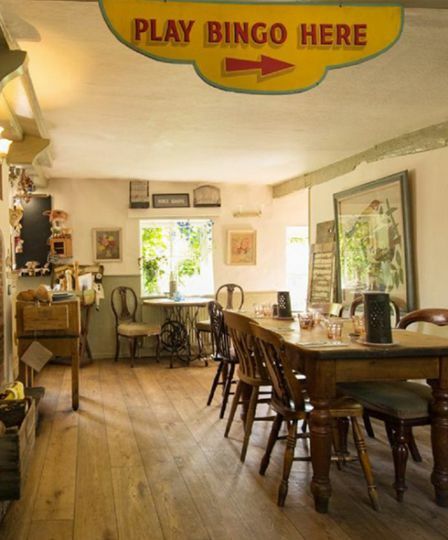 You can perch on an upcycled milk churn to down a pint of local ale or sit in the dining area and choose from the imaginative menu. High-tech touches, cosy interiors and the offer of breakfast in bed could tempt you to stay in your room all day, but the surroundings offer the fantastic exploring. Haddon Hall is just a 45-minute drive away – described as “the most romantic house to survive from the middle ages”. Closer, you’ll find beautiful gardens and plenty of walking paths to keep you busy. From the cobbled pavement planted with little trees to the split-level terrace that catches the sun, you could believe you’re in a French valley rather than an English village. 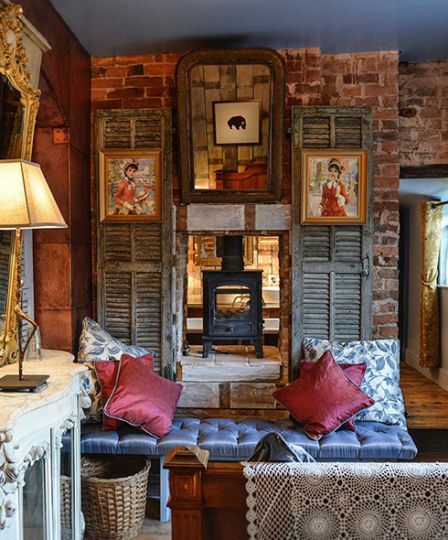 As soon as you walk inside, you will be amazed by the vibrant and eclectic interiors. Café tables, wine-red leather settles, mirrors, candles and a host of wine bottles make a colourful backdrop for tasty lunches and dinners with a Mediterranean flavour. Upstairs are six double bedrooms full of colour, warmth and unique art: embroidered brocades, leather armchairs and roll top baths await. The best room, Bobal, even has a cosy woodburner between the bed and bath for added luxury. There’s a Health club and spa nearby if you’d like a pamper and Knutsford Town is just a few miles away – ideal if you want to mooch around independent shops. This much-loved country inn is in the heart of the Mendips. As soon as you enter inside, you’re wrapped in comfort and warmth; from the reindeer skins on the sofas to the mulled wine that’s warming on the bar. After a blustery walk around the nearby Chew Valley Lake or along one of the many paths through the hills, return to a delicious meal by the fire. After, tuck yourself into a corner and grab a Moroccan blanket, or if you’re up for braving the cold – enjoy a drink or two together around the firepits outside. The bedrooms are lovely, some are in the adjoining mill but all are individually and stylishly decorated. There are plenty of opportunities to enjoy some time to yourselves; either with a long, hot soak in the roll top bath or borrow one of the books and read by the fire. Ramblers have long loved this little pub off the beaten track in Padstow. Food has been the biggest draw; it’s simple, yet delicious, using only the best Cornish produce. There’s lamb tagine with apricots, squash and fennel lasagna, lemon sole with new potatoes and treacle tart with Cornish clotted cream. All washed down with a glass of wine from their carefully selected menu. After dinner, retreat upstairs – all the rooms have big comfy beds and crisply nautical colour schemes. Leave the little ones at home and make this your base for a grown-up getaway. Beautiful views stretch for miles from this 350-year-old South Downs pub. Inside everything is country-chic; each room is furnished with quirky pieces, fresh flowers, wonky beams and antique furniture. Owners Sam and Misha love this pub and their passion is reflected in the homemade treats on offer and the chalkboards championing local producers. 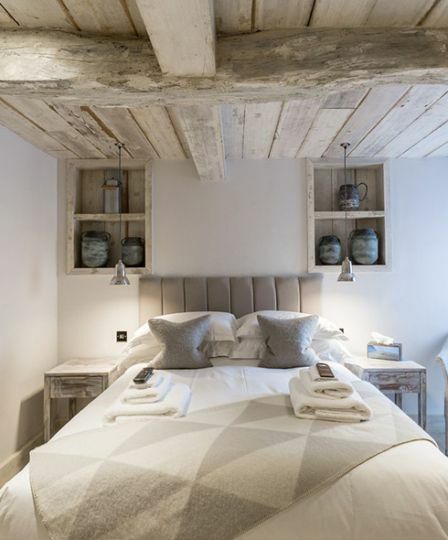 Upstairs, the bedrooms are calming and characterful, each with exposed beams and low ceilings. In winter, you can roast chestnuts foraged from nearby Petworth Park on one of the open log fires, play board games at the bar and enjoy a glass of spiced cider. The Great Hall dates back to 1368, making it one of the oldest inns in the country. 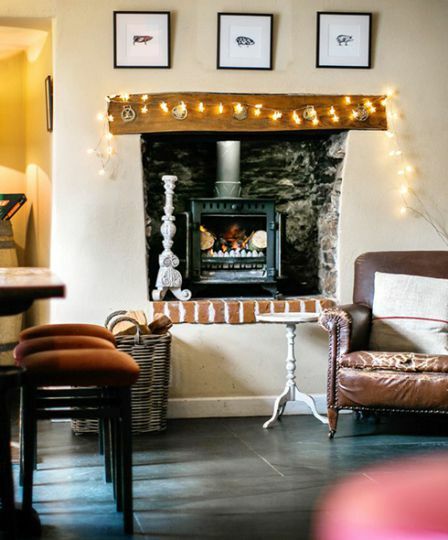 Inside, you’re greeted with grand features and an air of country charm – big open fires, real ales and homemade food. 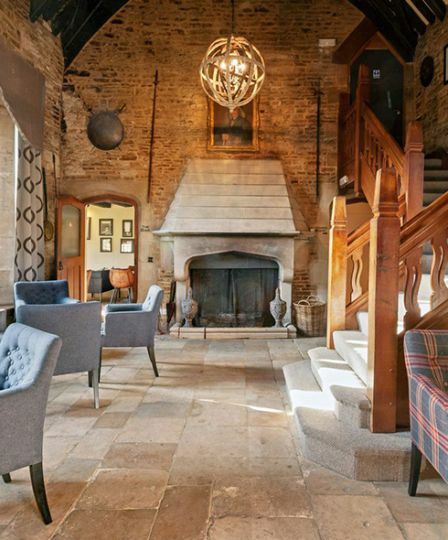 The only time you’ll ever want to move from the Great Hall is to the comfy snug for some reading or to tuck into local food in the elegant restaurant. Upstairs, the bedrooms all boast charm and character. 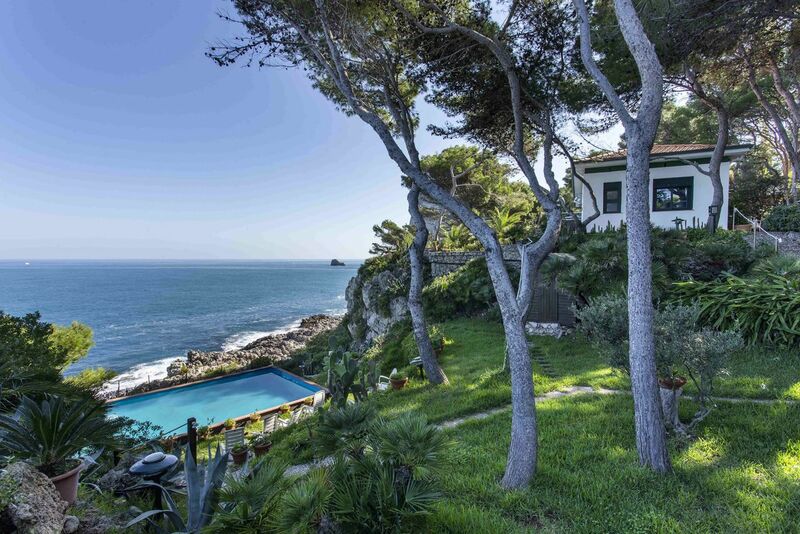 There are airy colours, stylish fabrics, sumptuous beds and sparkling bathrooms. You’ll wake to beautiful views over the medieval courtyard and village green. You’re right in the heart of the Cotswolds; so set off on the numerous walking paths, visit the theatre in Stratford and enjoy a day of shopping in historic Oxford.